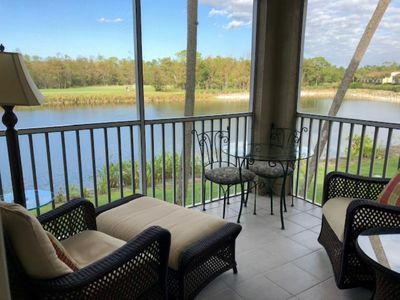 In Pelican Bay, totally renovated and updated top floor corner unit with stunning lake and golf course views from the surround of windows. 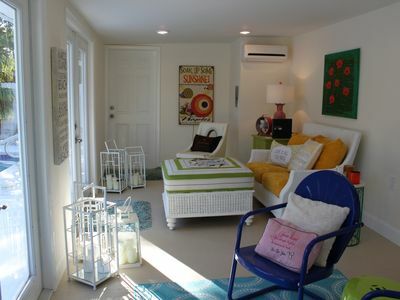 Our condo has been redesigned with the highest quality materials and workmanship. 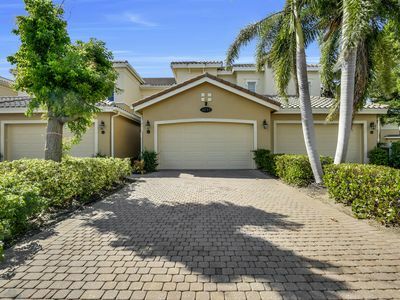 It features beautiful tile, extensive custom millwork and wainscoting throughout in addition to granite and carrera marble countertops plus stainless steel appliances in the gourmet styled kitchen. 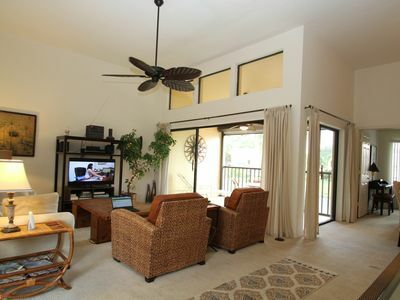 The updated floor plan offers very light and bright interiors with panoramic views of the lake and golf course. Additionally, Chateaumere has renovated the building with new impact glass, as well as a new fully redesigned lobby in 2014. 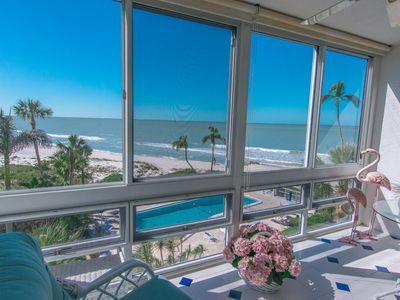 Beautifully furnished with elegance and casual beach charm. 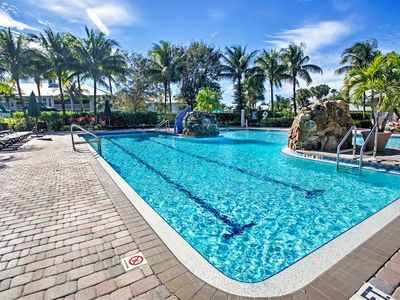 Easily walk to the commons tram stop for quick access to the private Pelican Bay beach facilities. 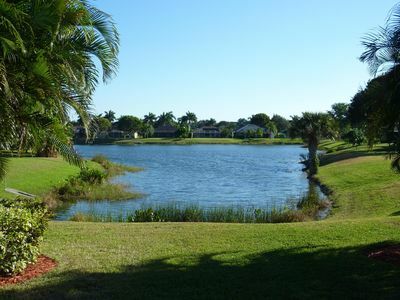 Very close to the Waterside Shops and Artis Naples. 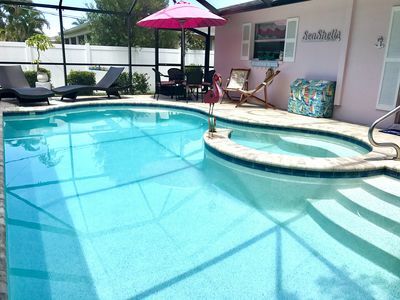 Pelican Bay offers private beaches, beachfront dining, bars, bathrooms, ice machines, ice cream shop and beach store. Beach attendants provide all chairs, loungers, umbrellas, cabanas etc. 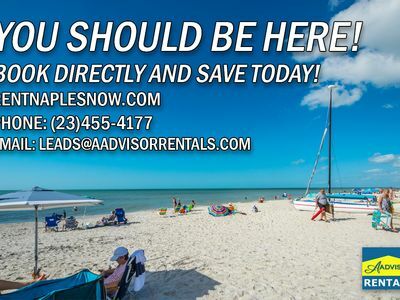 Kayak, hobie-cat or sail from the beach by reserving your boat with the attendants. 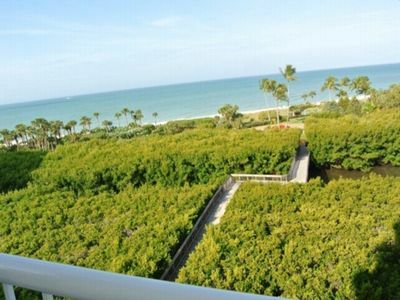 Kayak and explore the mangroves, bike the berms and pathways. 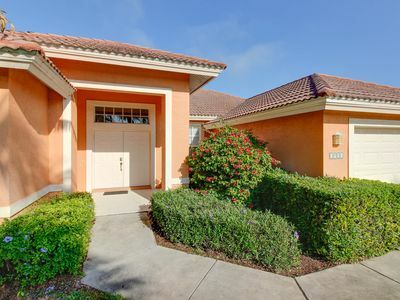 Fine shopping at Waterside Shops, the Ritz, it’s all in Pelican Bay; along with a wonderful Publix grocery store and other restaurants. The Mercato center is a few minutes north on US 41. 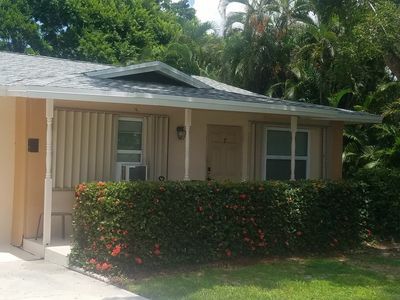 This condo is a great value considering its modern quality and location. Note: Association mandated 90 day minimum stay. 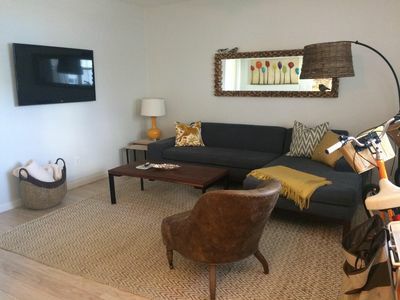 VRBO/HomeAway charges a 3% fee for processing your payment either via credit card or eCheck; this fee is in addition to admin fee they charge and will be added once you make the reservation payment. 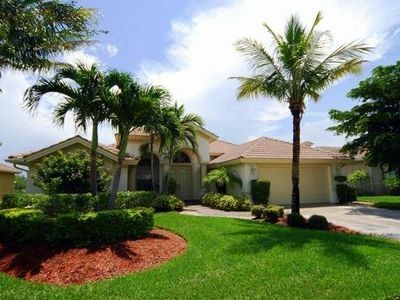 There are state and local taxes and association fees (Pelican Bay Passes) that we collect and pay on your behalf. 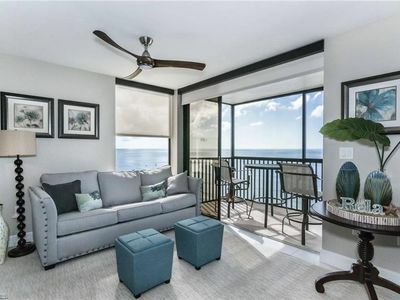 Enjoy Gorgeous Sunset Views from this Luxurious Condo! 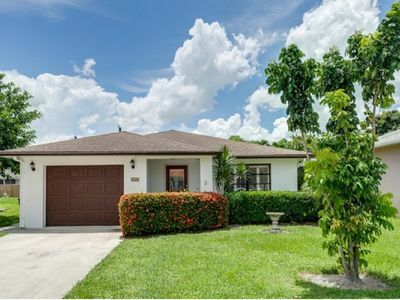 Salt water Pool/Spa Home WALKING DISTANCE TO Vanderbilt Beach!!! 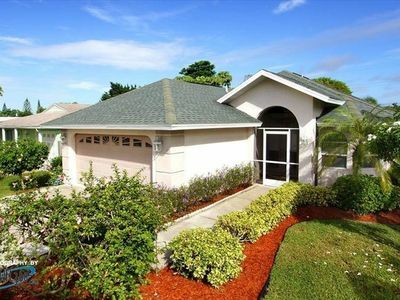 Two bedrooms, two baths and a walk to the beach! 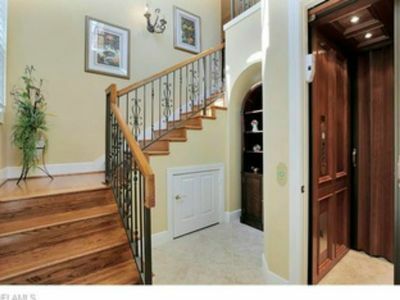 Waterfront home in gated community boasts private pool and amazing location! 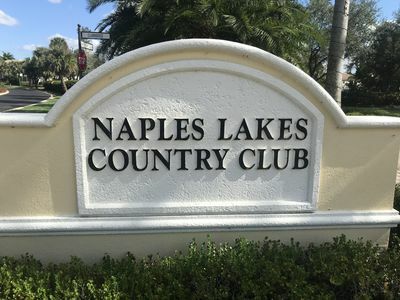 Naples Condo w/Golf View & Resort-Style Amenities! 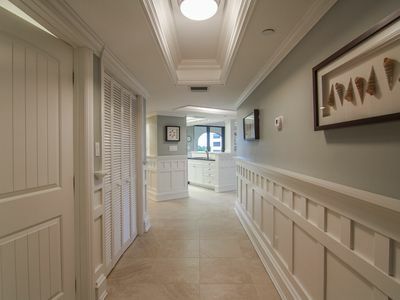 Lovely Beachfront Condo in the heart of Olde Naples! 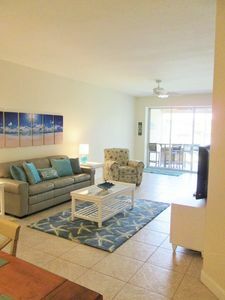 Vanderbilt Beach Front, 7th Floor Condo with Sunset, Gulf and Beach Views!